A whole lot of you seemed to have gotten your tickets since we announced our most recent line up additions. If this continues, the early bird tickets will be gone by the end of next week! Get your tickets now, while you can still get your hands on the discounted ones! As promised, we got you yet another top class act as a special guest for the Dong Open Air 2015. Today, we are proud to announce that it’s no one less than a troop of melodic death metal pioneers, as well as of death metal and grindcore: Carcass are going to make their way up the Dong hill! Since the second half of the 1980s, Bill steer and Jeff Walkers have been pushing their musical career, setting standards in more than one genre with their involvement in several bands. Besides Carcass, we should mention Napalm Death. They are partly to blame for what we today know as Arch Enemy. Take a look at the band profile on the Dong Open Air website to find out more – for example what on earth “Jeff Walker and the Flüffers” is all about. 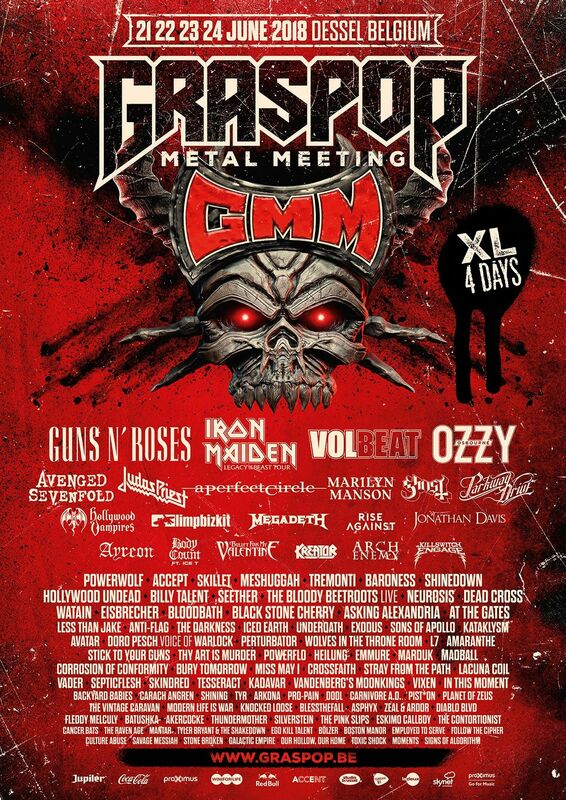 We are looking forward to welcome yet another icon of the metal world to beautiful Mount Moshmore! Be there! The ticket sale has kicked off! DONG 2015 ticket sale started!!! UPDATE: One third of the tickets of the tickets for the Dong Open Air were sold after 90 minutes! If you are still unsure if spending three days among great people on the beautiful Mount Moshmore with excellent bands is your thing, consider that a great number of people already decided it’s absolutely down their alley. Thanks a lot for all of your support! The ticket sale for the 15th Dong Open Air has started! Get your ticket in our shop, and benefit from the special offers for SHU clothes, or reserve five tickets for you band and advertise them at the hill! Find out more and how to participate on our page “show your band”. Don’t forget to get yourself to save yourself some beer vouchers along with the tickets, and do switch your webcam or cellphone cam to “record” and send us your DOA anticipation movie for our best of ticket sale craze video to hollywood@dongopenair.de (for example via WeTransfer). 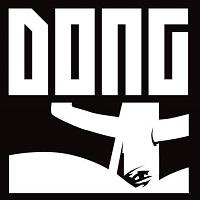 Dong 2014 – Two Thirds of the Tickets Gone After 24h! Thank you so much for you fantastic support! 24 hours after starting the ticket sale, more than two thirds of the goods are gone! If you continue to be the premium metalheads you’ve been so far, we’re only half a day away from being sold out! First of all, a quick heads up about the D.O.A application phase for bands ending on November 30th. Please apply via our online form and do not forget to upload at least three audio samples of your band. Now on to the actual news with lots of hoopla and ballyhoo: 2013 is approaching quickly and we have already booked our headliner whom we will announce within the next few days! Two great reasons to get the Dong tickets to you as fast as possible! Plus, our mud-mangled piggy bank could use the extra coins. Sunday, December 9th, at 12 noon, we’ll start our ticket sale exclusively through our web shop on dongopenair.de. In case you haven’t, do set up an account in advance to save you some time in December. Also: Anyone of you who has already bought a ticket to our Dong Winter Party, is going to have an exclusive advance right to buy a ticket! This means, you’ll be able to preorder your Dong ticket prior to December 9th, if we have already received the payment for your Winter Party ticket. Since the ticket sale of the Dong Winter Party has been going so well, we would like to point out that the tickets are an excellent option for those metal heads among you who do not yet know how to put a smile on their fellow metal heads’ face on Christmas. If you are considering giving away our lovely illustrated book “Verhältnismäßig geil!” about 10 years of Dong history, be aware that there are only 10 copies left! Have a great pre-holiday season. We’ll catch up with you later!